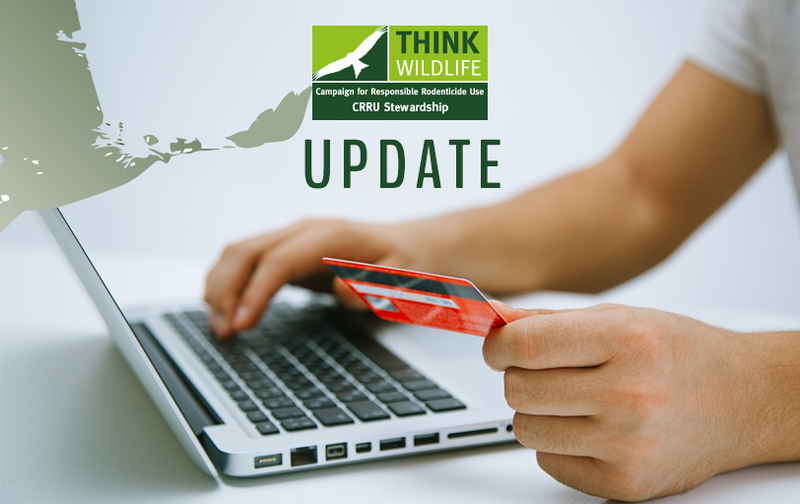 The guidelines are available from https://www.thinkwildlife.org/downloads/. Error: Error validating access token: Session has expired on Sunday, 17-Feb-19 03:23:39 PST. The current time is Thursday, 18-Apr-19 21:24:07 PDT.